Serving the Western Suburbs for Over 30 years! 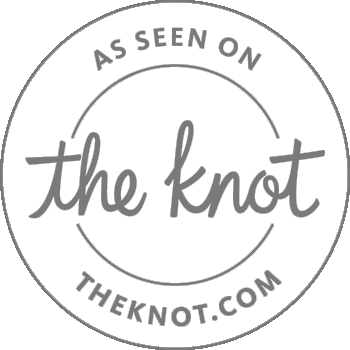 We strive to exceed our customer's expectations by providing the highest quality service, a variety of options for all occasions, & the perfect fit for your special day. 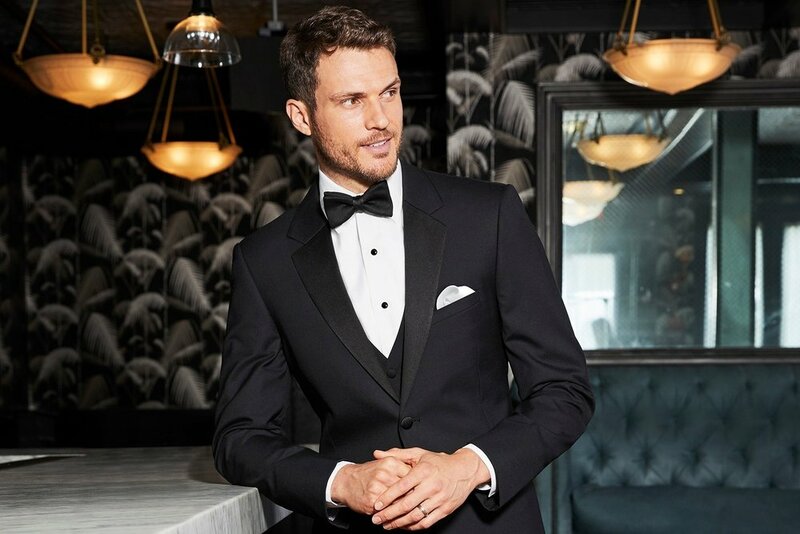 Whether you need a vest and tie for the Homecoming dance or a full tuxedo for the Prom, Tuxedos by American Male offers modern and trendy options to ensure you look the best for your date! From our ability to coordinate your wedding colors to the accommodation of out of town groomsmen, Tuxedos by American Male ensures that everyone in the wedding party is dressed to perfection! Black tie affairs come in many forms: parties, benefits, weddings and more. Tuxedos by American Male has many options to suit whatever special occasion awaits you! Come visit us today!